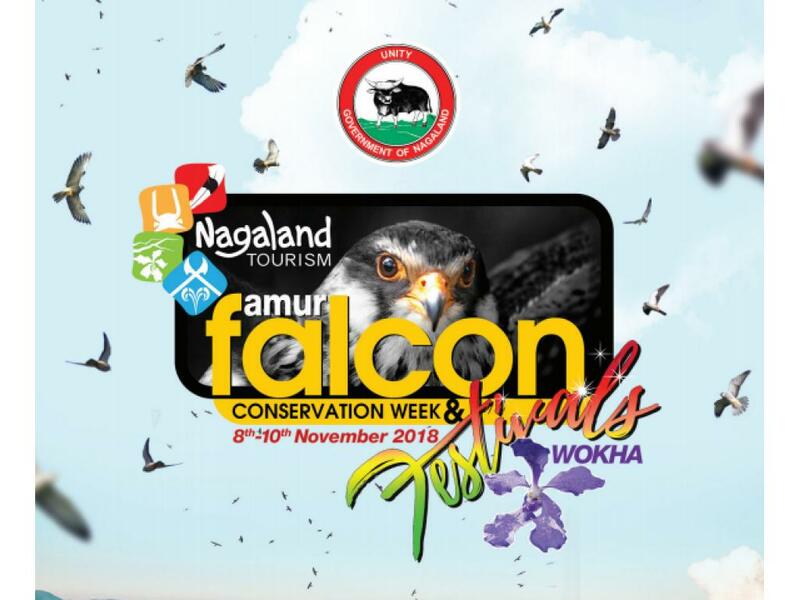 Amur Falcon Conservation Week by Tourism Dept., Government of Nagaland, is to be held between 8th -10th November every year coinciding with Tokhu Emong, festival of Lotha Tribe, which is celebrated on the first week of November. 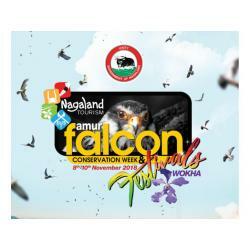 The objective of the Amur Falcon Festival is to spread awareness on wildlife conservation and strengthen human - nature relationship as well as to address alternative and sustainable livelihood opportunities for the community through eco-tourism. 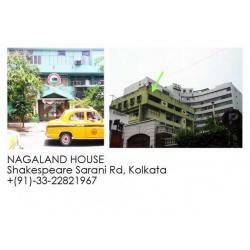 Upto 500+ guest accommodation in homestays, tourist lodges, field huts,resorts, camps etc. 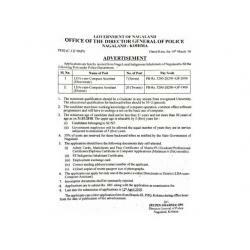 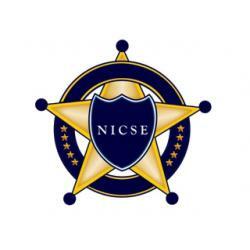 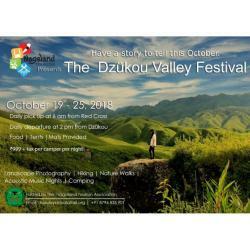 PS: Shared by Eadserve for local information. 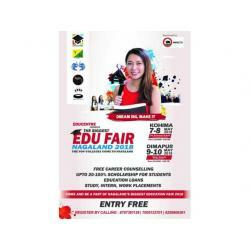 Refer http://tourismnagaland.com/?p=1206 for more information and details.